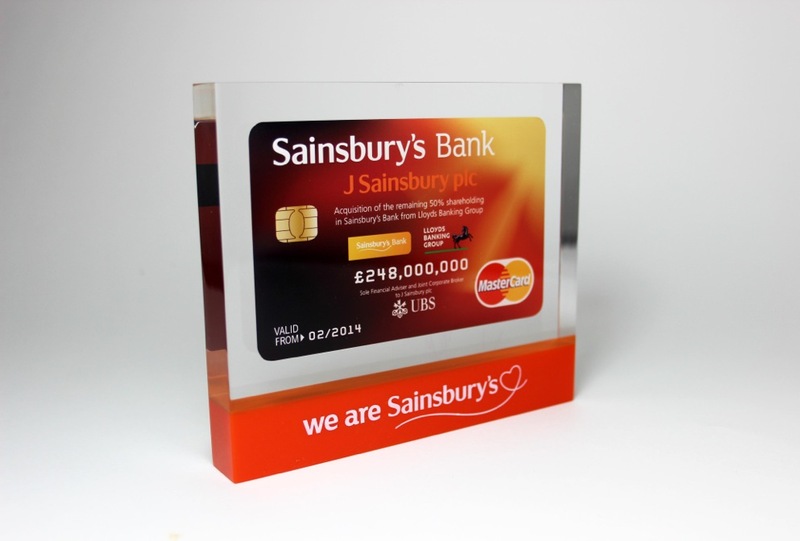 With 30 years of experience in designing and manufacturing deal tombstones and business awards, the team here at Podium Designs has been lucky enough to work with a whole range of industries, including some very big names. Our work with businesses in the financial services and industries shows a huge variety of designs and features – some more formal than others, and some with a fun and wacky side. See for yourself by browsing through the gallery below.